The Granny Flat or Small Spaces Boom. For those property owners with a large grassy back yard that you just wish you did’t have to mow every weekend or holding a very small parcel of land which you are not sure what the development possibilities may be available, then these income or project ideas maybe your properties redeeming feature. As for our own clients, two client examples come to mind, as for the grassy back yard, one client just didn’t have the time to mow since he worked more than a 60-hour week and last thing he wanted was to mow the lawn on the weekend, so he built a dual style second dwelling on that piece of lawn. One side was to rent out and the other was his man cave, his office & retreat also, the man cave could be used as a renter as well in the future. 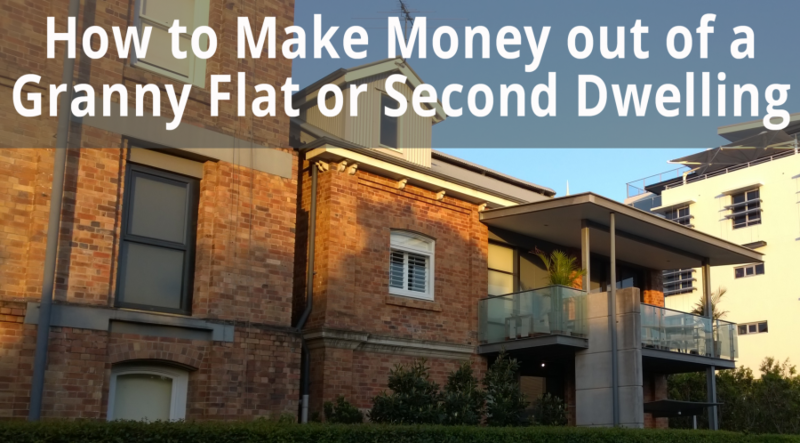 How to Make Extra Money from your Property.